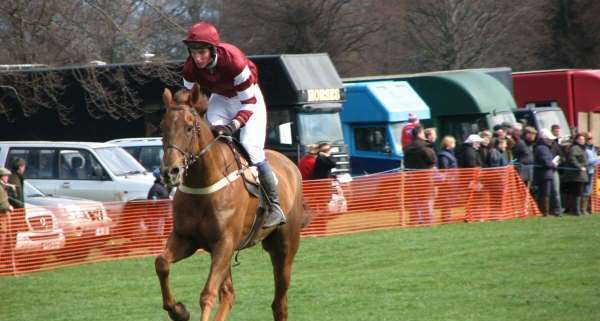 Owned and trained by John Wade, Always Right is the Irish 10 year old who made a splash in the 2012 Grand National proceedings. 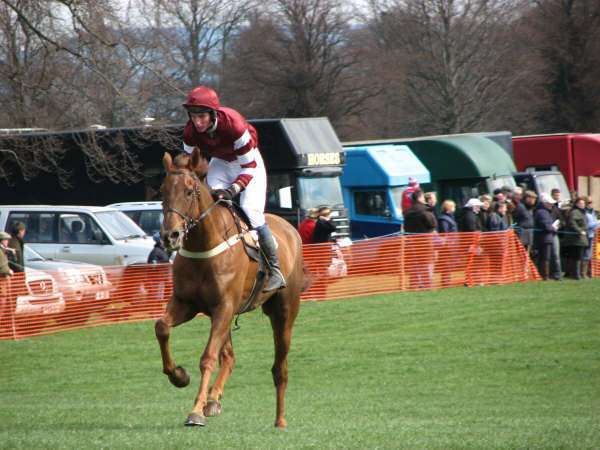 With only 11 chase career starts under his belt before the 2012 National, he had won five of them and also placed second and third. 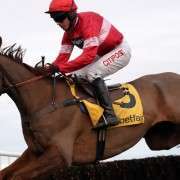 Unfortunately his very recent form wasn't as successful as previous seasons and he pulled up on his last two starts at Wetherby and at Haydock on February 18th 2012 in the Betfred Grand National Trial which was ultimately won by Giles Cross. John Wade has a yard of 32 horses that he trains at Sedgefield. Wade is a rarity, an owner-trainer, and a successful businessman. His main trade is in quarrying, demolition and waste and he bought Always Right when he was just four years old. He is based out of Howe Hills Stables and Howe Hills Stable and insists that Always Right is a horse who is going places. Always Right appears to prefer Soft going winning three of his five starts on this type of ground although he looks capable enough to travel well on Good ground as well. 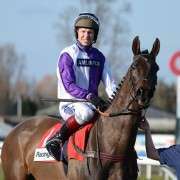 He notched up three wins in 2011 across a variety of weight and field sizes and has run and placed at over 4 miles and came third in the Scottish Grand National in April 2011 under the guidance of James Reveley. James Reveley has ridden in two previous Grand Nationals – 2009 he rode Rambling Minster but pulled up at the 19th and in 2011 he rode That's Rhythm, the 50/1 who fell at the first. With over 1400 races under his belt, over 160 wins and 500 places Reveley is a jockey to watch as he's still only 22 years of age. 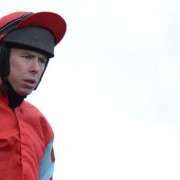 His father is horse trainer Keith Reveley but he frequently rides for Nick Williams and John Wade to name but two. Always Right didn't complete the 2012 Grand National, unseating his rider at Fence 15. The race card above is from that day. He was not entered in 2013. 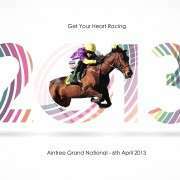 How Do You Pick Your Grand National Runner?